Home Events Yusuke, Toguro, Killua, and Kurapika join the Jump Force Roster! Yusuke, Toguro, Killua, and Kurapika join the Jump Force Roster! 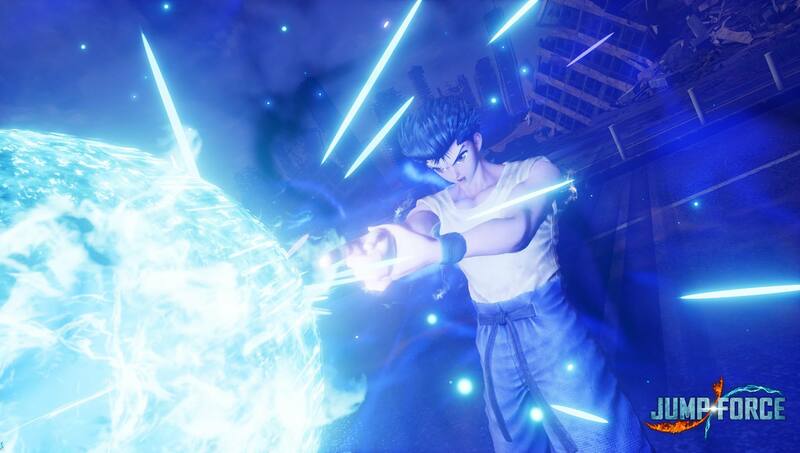 Jump Force is quickly becoming the king of crossovers and fresh from the Tokyo Game Show reveal, new characters have joined the roster in the form of Yusuke and Toguro from Yu Yu Hakusho and Killua and Kurapika from Hunter X Hunter, check it out below! That’s right folks, now we can all chant “TAPUSIN!” while handing Toguro a beating using any of Jump Force’s characters, including the recently revealed Yugi from Yugioh. If you’re hyped for the game, be sure to check out the Collectors Edition and take part in the closed beta test happening on October 12-14, but in the mean time check out some more images of the new characters below.